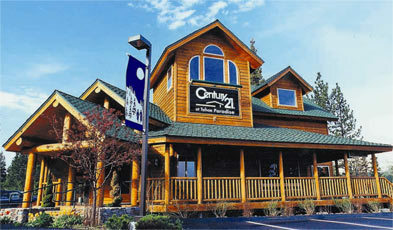 Near one of a kind!! 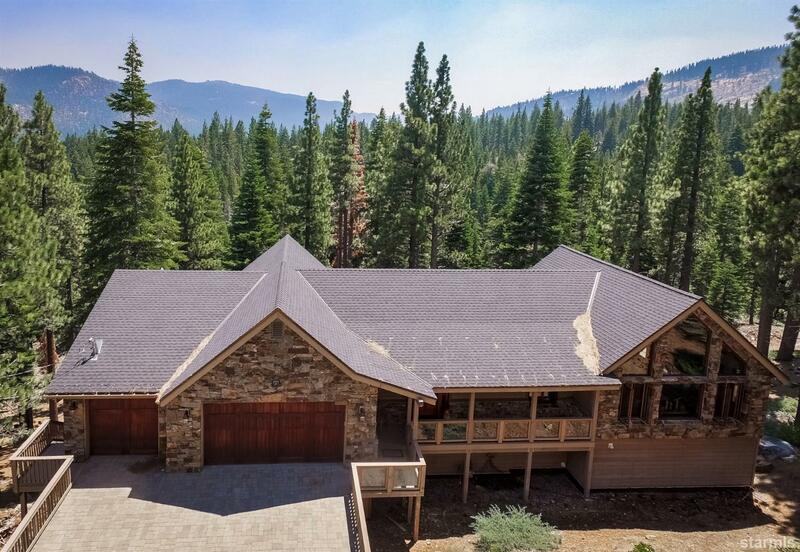 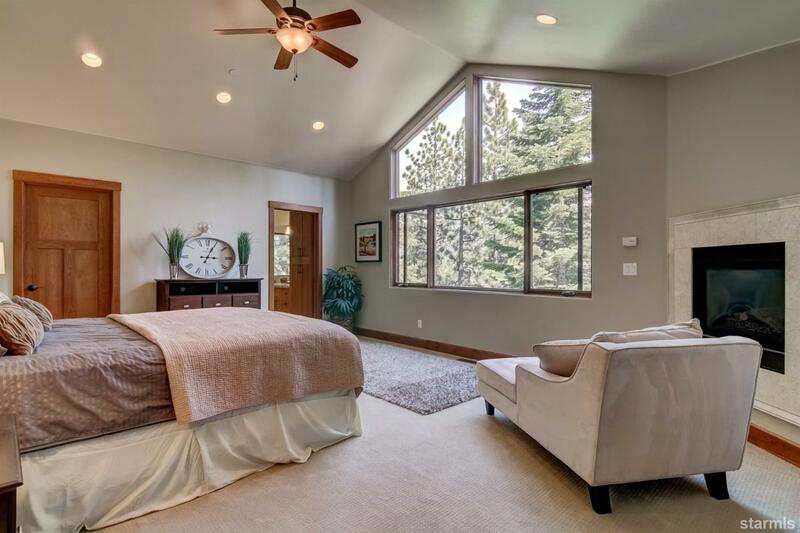 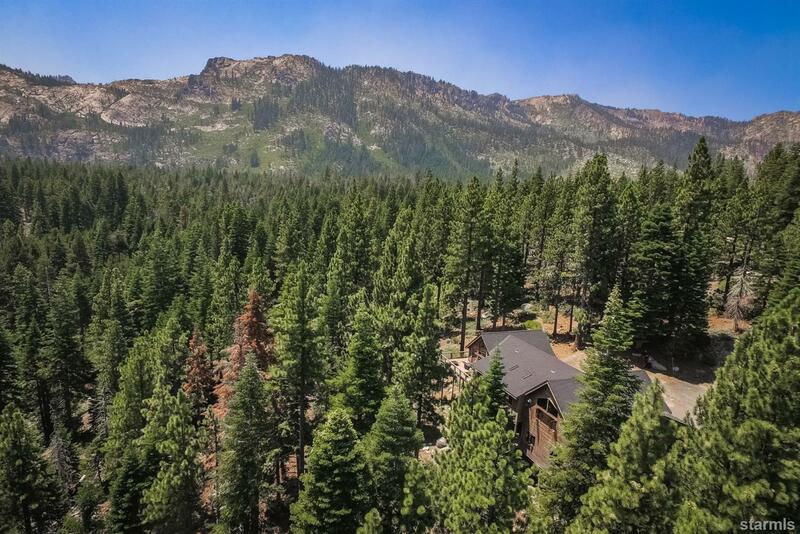 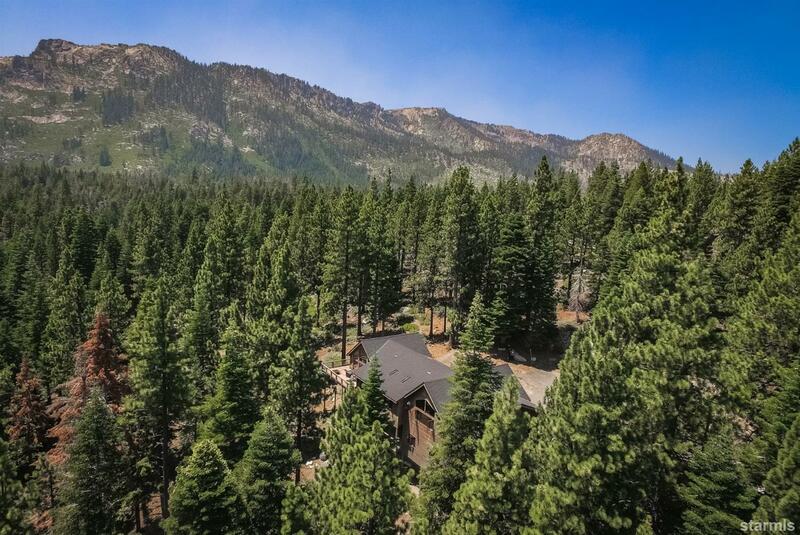 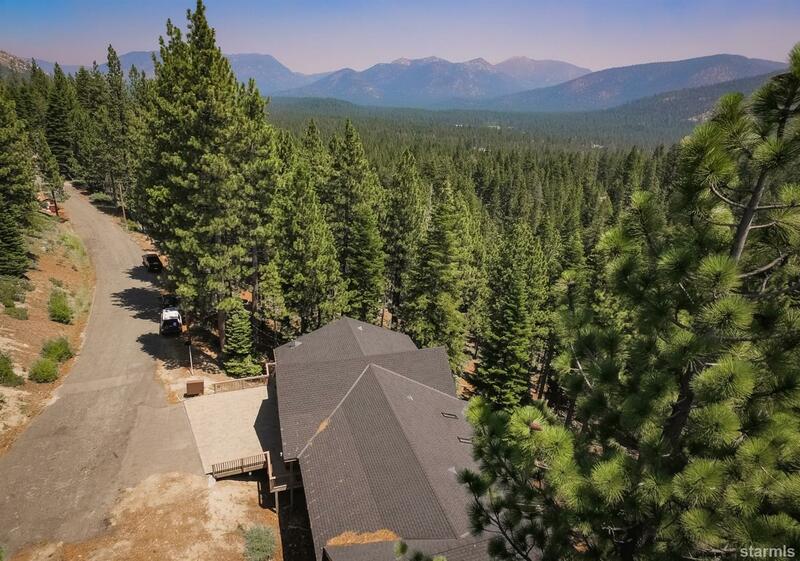 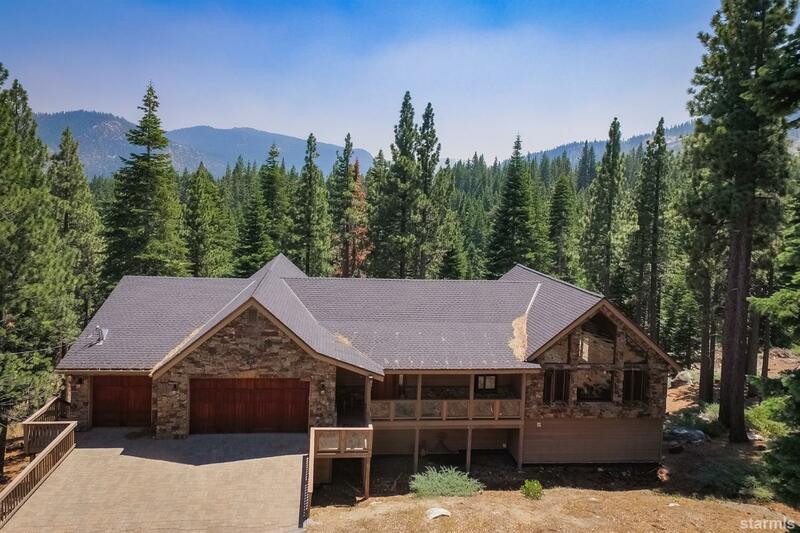 1.02 Acre Mountain Estate located in the desirable North Upper Truckee area of South Lake Tahoe. 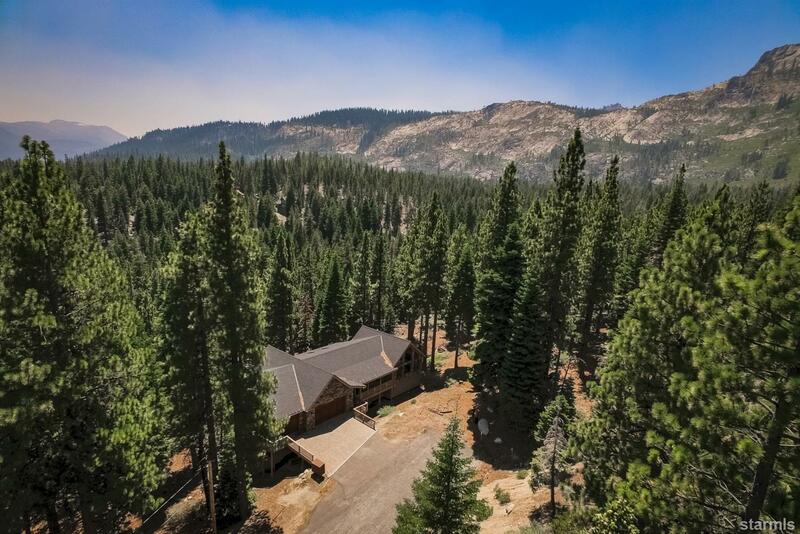 Nothing but mountain and forest views from every location in the house and just steps to miles and miles of trails. 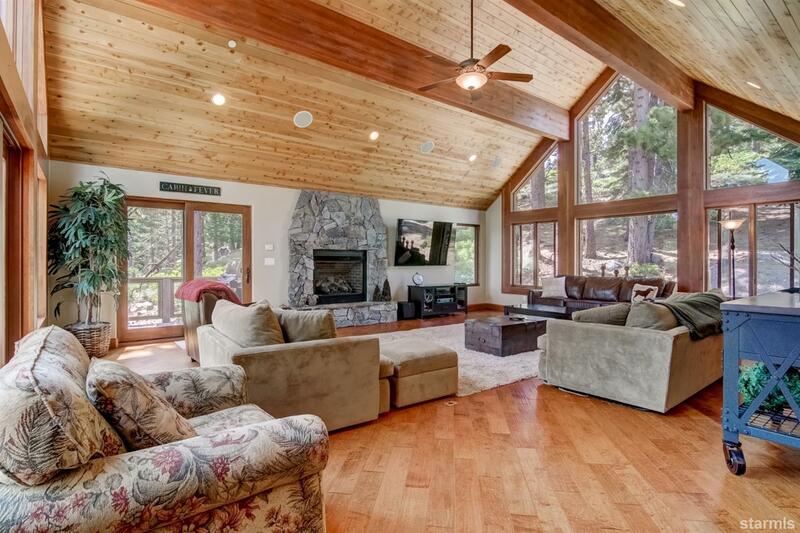 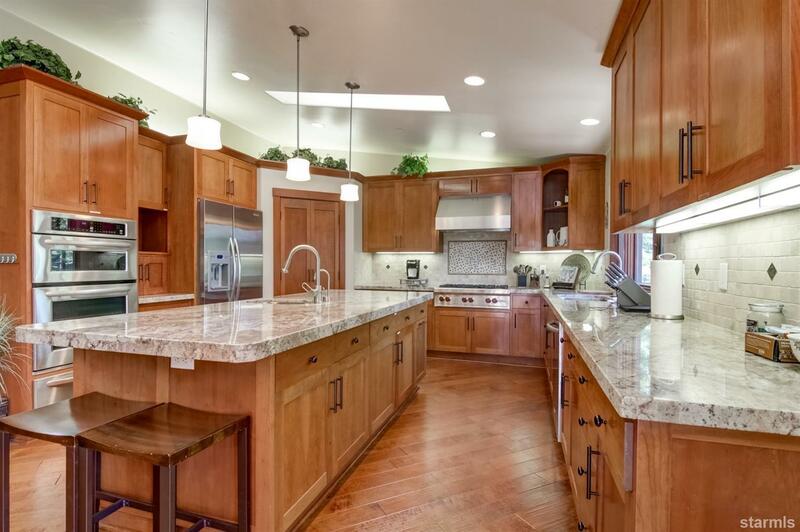 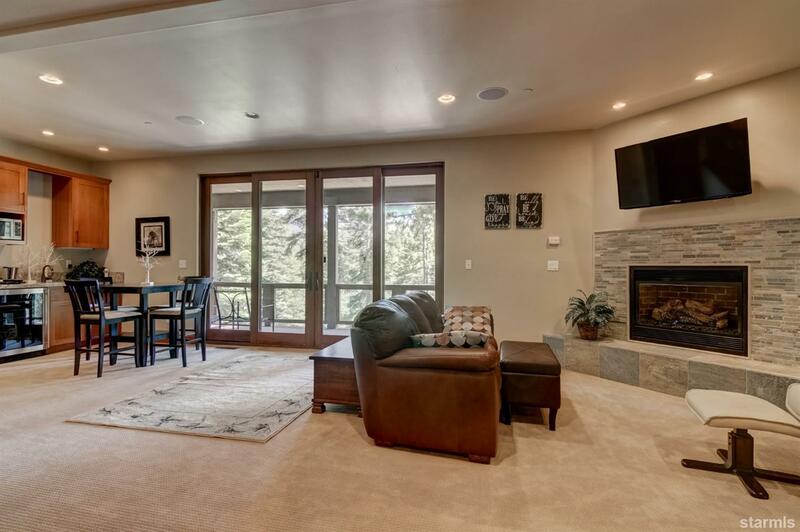 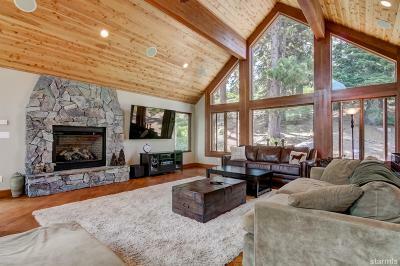 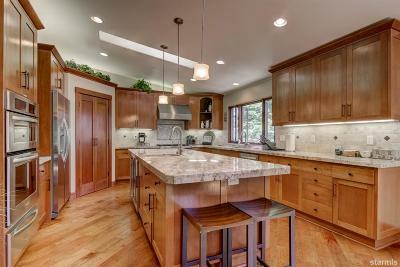 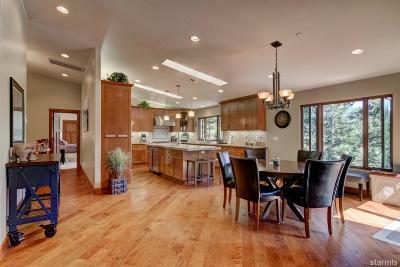 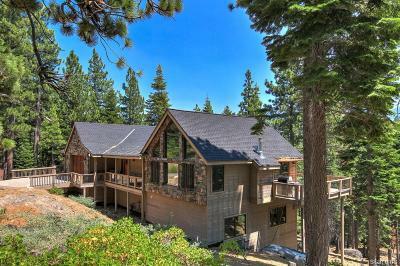 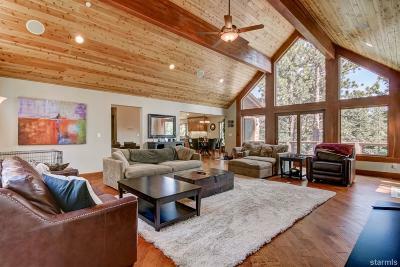 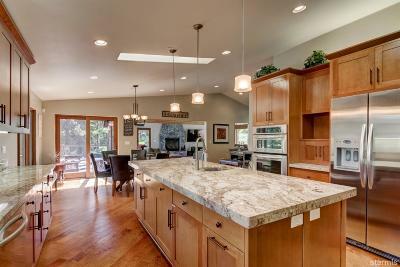 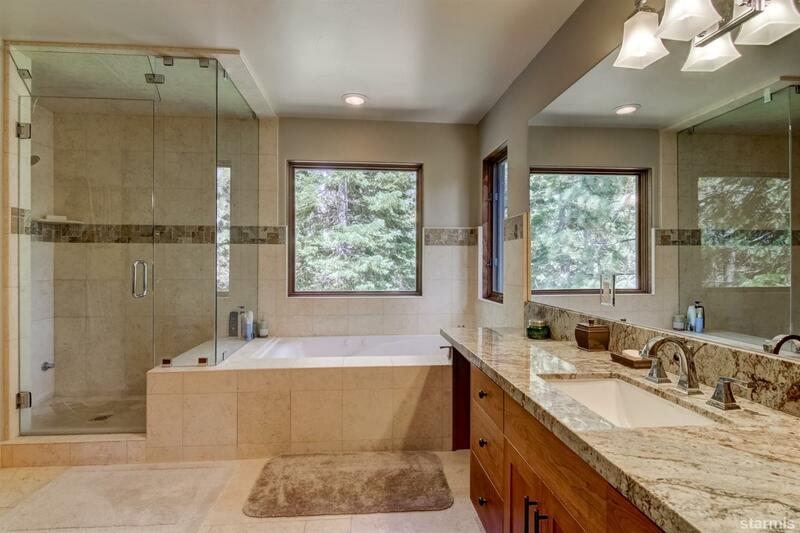 Situated and secluded on the cul-de-sac of Pooewin, this Tahoe Retreat is nothing short of spectacular!! 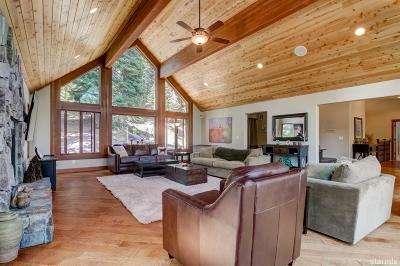 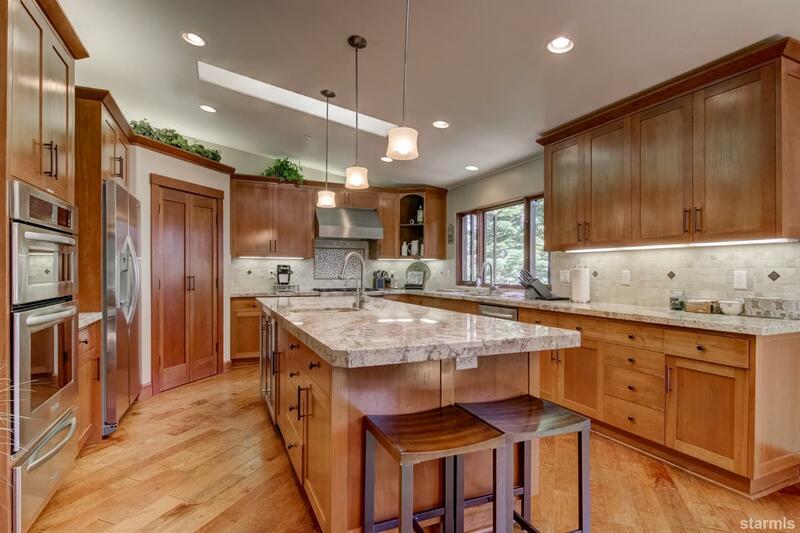 Beautifully designed for comfort and relaxation from the gourmet kitchen to the spacious great room filled with handcrafted woodwork and vaulted ceilings. 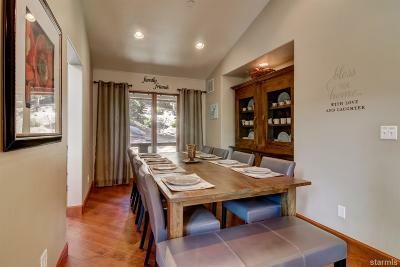 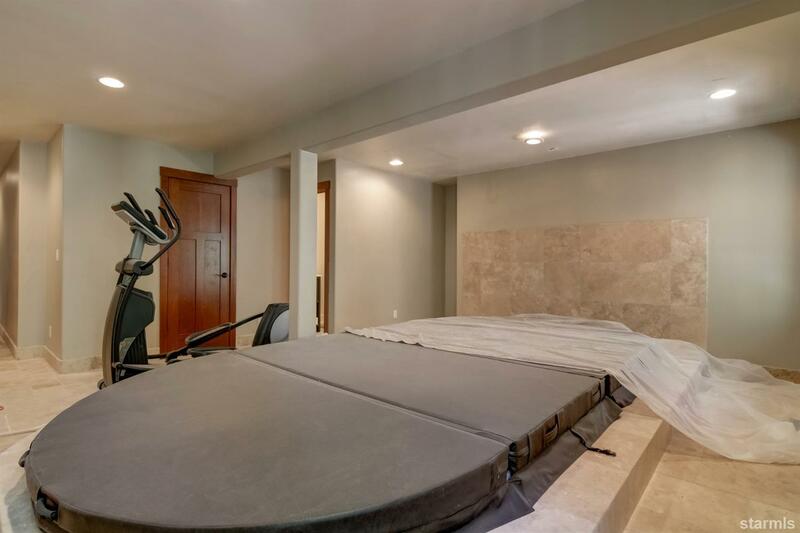 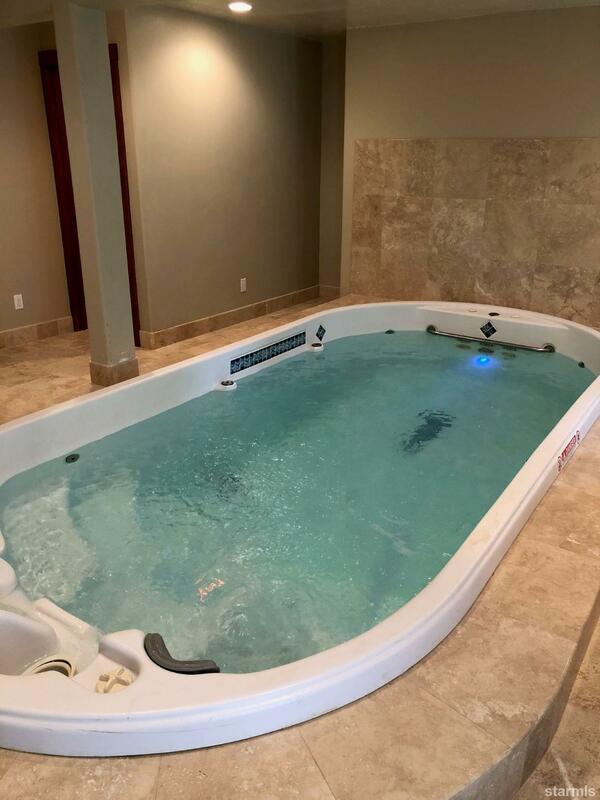 There's ample room for large gatherings in the formal dining room and more on the bottom floor which boasts a lap pool, large living space, additional bedrooms, bathrooms and separate laundry. 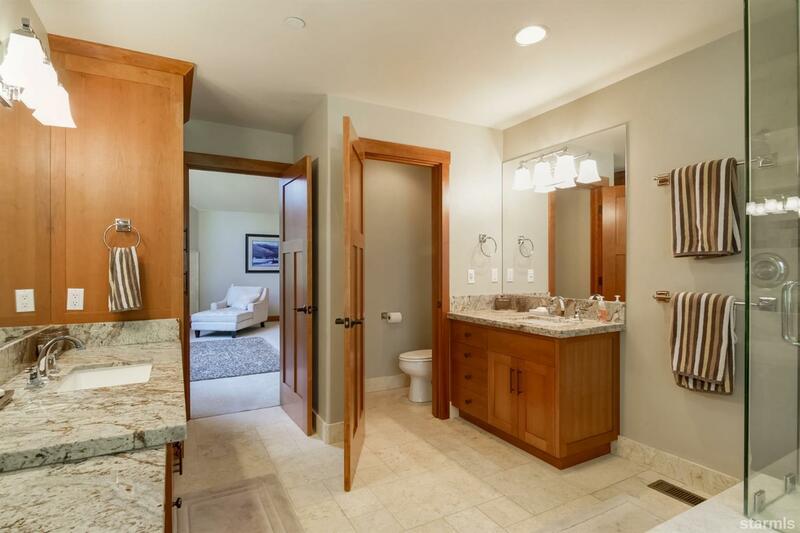 Peace and tranquility is what can be found in the master suite with it's own fireplace, jetted tub, steam shower, his and her sink areas and radiant floor heating. 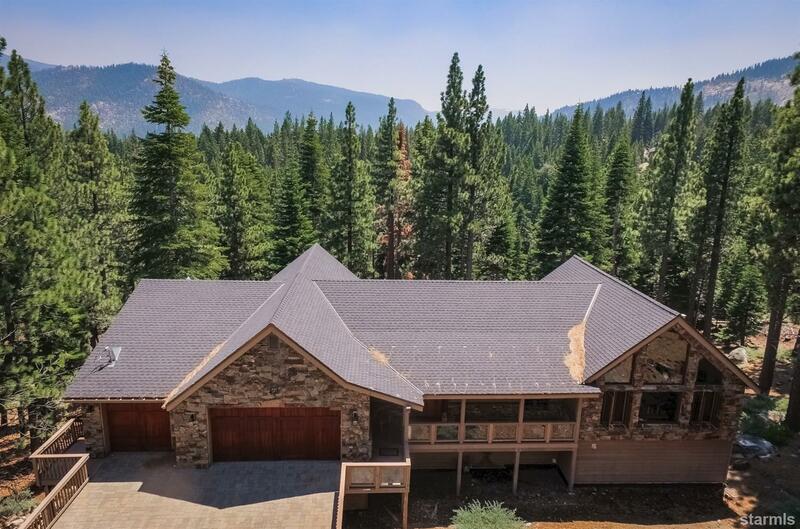 Truly, a one a kind masterpiece in the mountains. 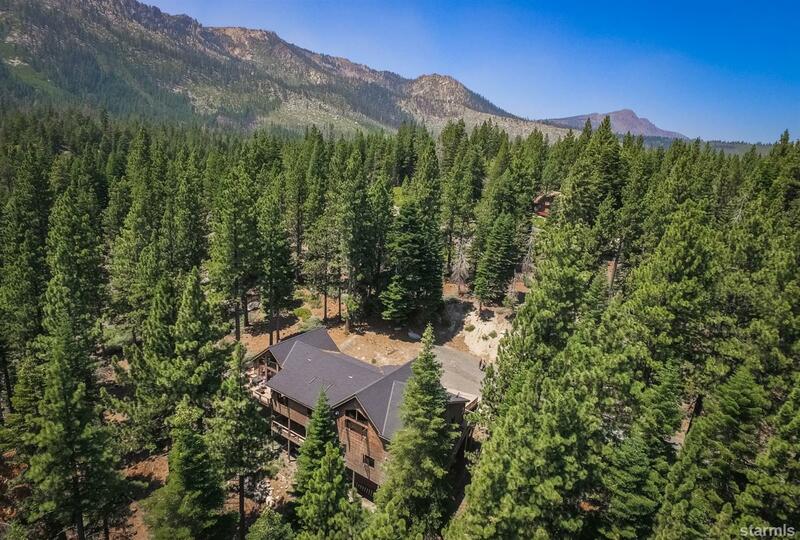 2 miles from restaurants and only 9 miles away from the soon to be new Whole Foods Market.